Under Construction. 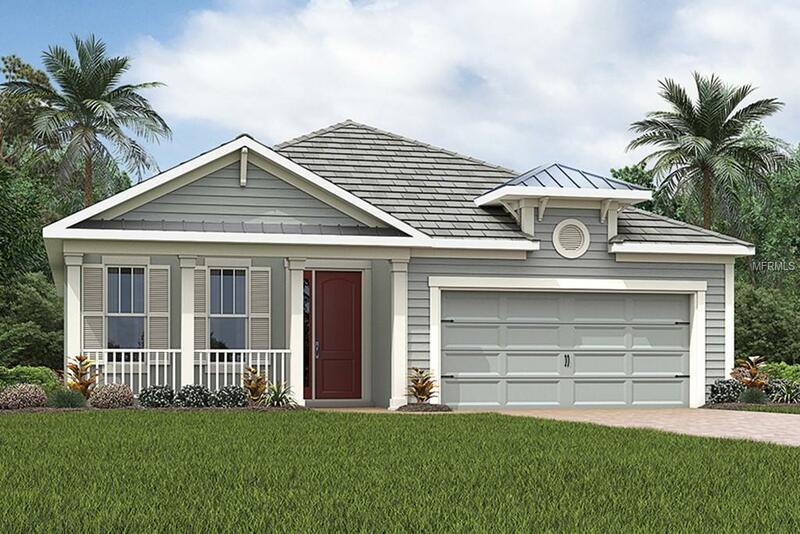 UNDER CONSTRUCTION - READY APRIL 2019 - this 3/2/2 with study and Coastal exterior is just what you are looking for. Open, flowing kitchen, dining and gathering room is perfect for entertaining. Downing Duraform cabinets in Linen with Antique Pearl Zodiaq quartz counter tops accentuate the kitchen. 18 x 18 tile covers the flooring in the kitchen, gathering room, dining area and the study. Carpet in all the bedrooms. Study located at the front of the house is perfect for an at home office. Bedrooms two and three are located on their own hallway and share a hall bath. Owners suite is located on the back of the home and features a super shower, dual sink vanity and a walk in closet. Upgrades include extra window in the study, 8' interior doors, hiding slide away glass door and pre plumbing in the laundry room for a sink. Renaissance features bocce and pickle ball, tennis, activities director, zero entry pool and more, just minutes from beaches, shopping and the hospital.